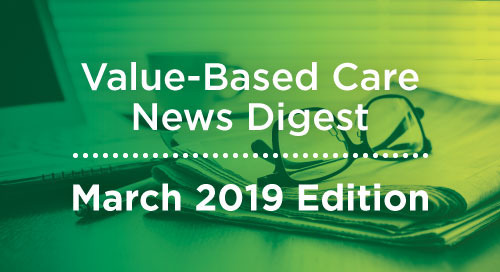 Every month, Evolent Health rounds up some of the latest value-based care news, spanning policy research, the provider community and how our partners are helping to improve the health of their communities. Don’t forget to subscribe to our updates to get future newsletters delivered directly to your inbox. In announcing Gawande’s appointment, the three companies said the still emerging and unnamed healthcare venture will be based in Boston. What exactly the new company will do remains unclear; however, the three founders have said it was established [at a minimum] to improve healthcare and reduce costs for their 1.2 million employees. Dr. David Feinberg, CEO of Geisinger Health System, was among the top picks to run the joint venture. While not selected, the fact that two physicians were in the final candidate pool suggests that the venture may make a play on the provider side. Payers and VCs sponsoring new primary care capacity for Medicare Advantage (MA) continue to rise. Independence Blue Cross and ChenMed announced a partnership this month, marking ChenMed's expansion into Philadelphia with four new centers to serve MA members. 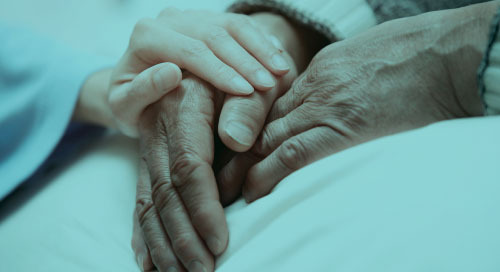 Walgreens and Humana are also joining forces with plans to open two senior-focused care centers in Walgreens stores this fall in Kansas City, Missouri. In addition to offering primary care and pharmacy services, they plan to have a Humana representative in-store to answer seniors' Medicare questions. Oak Street Health (VC-backed) announced this month that it will open three centers in Cleveland this fall, its first in Ohio. Blue Shield of California is also innovating its delivery model. Landmark and Blue Shield of California are planning to collaborate to bring home-based medical and behavioral care and social support services to chronically ill patients. Blue Shield and California Medical Association announced a multi-year collaboration to develop and support a new care model for providers, beginning with two pilot projects to bring healthcare into the digital age, tie pay to value and create a patient-centered experience through home- and community-based services. The goal is to scale the projects statewide with a focus on supporting independent physicians. Are employers also eyeing the onsite / near-site provider space? VCs are biting on this trend, as New Enterprise Associates recently acquired DaVita's chain of primary care clinics, Paladina Health. Paladina operates a "direct primary care," business, which means that its doctors do not accept insurance; rather Paladina sells directly to employers, who pay a monthly fee on behalf of their workers. And there is evidence to prove that onsite clinics for employees are working…According to a recent RAND study, teachers using a school-based clinic for primary medical care drove down per person annual total healthcare costs by $745 ($4,298 versus $5,043). The primary drivers of the decline were lower hospital inpatient costs ($417 versus $776), hospital outpatient costs ($707 versus $873) and prescription costs ($1,320 versus $1,422). 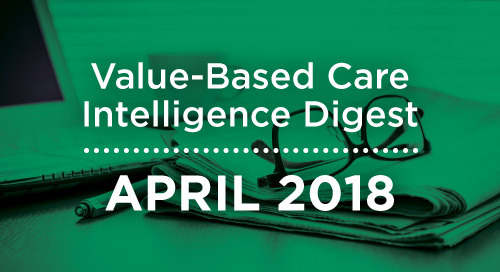 Each month, we highlight new or novel steps being taken toward value-based care and population health. Dr. Laura McGeorge, ACO Medical Director at St. Luke’s Health Partners, explains why lowering costs and improving patient care is a top priority for the community in Idaho. Evolent Health’s Managed Director of Data Science and Development, Brandon Barber, presents a case study of risk adjustment in Texas Medicaid in a paper for the Society of Actuaries. Read the full case study here. UCHealth announced it will create an innovation center, called Catalyst Health-Tech Innovation, in Denver to focus on creating the hospital room of the future. The health system is already collaborating with more than 70 organizations on the project. UCHealth joins the ranks of other health systems that have created innovation hubs, including Boston Children’s Hospital, Cleveland Clinic and Mayo Clinic. Walgreens is partnering with Humana to open two senior-focused care centers inside Walgreens stores this fall in the Kansas City, Missouri, area. The centers will provide primary care, pharmacy and other services (e.g., a Humana representative to answer seniors' Medicare questions). Humana will operate the clinics through its Partners in Primary Care business. The Humana unit opened four independent centers in the area last year. Kaiser Permanente and Emory Healthcare will partner to create a fully integrated healthcare experience at Emory University Hospital Midtown and Emory St. Joseph's Hospital in Atlanta. Starting in October, the two hospitals will become the primary hospitals for physicians and members of Kaiser, which provided an undisclosed capital contribution to expand both facilities. 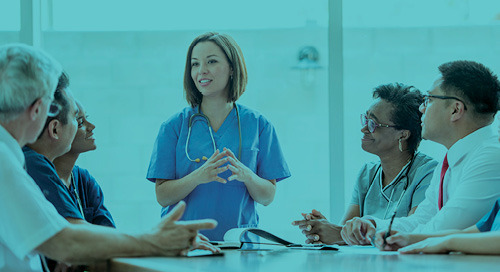 In 2017, Highmark launched True Performance, a value-based reimbursement program for PCPs that rewards them for their performance on quality and cost/utilization measures. Based on 2017 claims data, Highmark estimates the program avoided health care costs by more than $260M ($224M in inpatient admissions, $38M in emergency room visits). 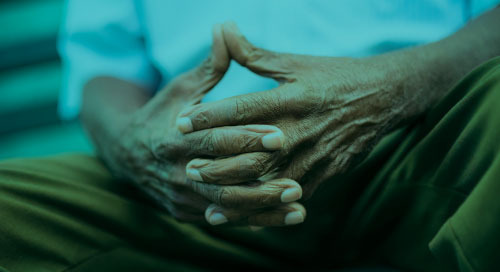 A new Medicare Advantage (MA) rule took effect that allows MA plans more flexibility in determining the types of supplemental benefits they can offer chronically ill enrollees. The rule could see an array of new benefits aimed at improving health outcomes by addressing issues such as housing, food insecurity, social isolation and transportation, including through services like Uber and Lyft, who already have active partnerships in healthcare. CMS’s proposed value-based payment system for skilled nursing facilities, the patient-driven payment model, represents a significant shift in how Skilled Nursing Facilities (SNFs) will be paid, per HHS Secretary Alex Azar. The new model ties skilled nursing facility payment to a patient's conditions and care needs rather than volume of services provided. The prospective payment system starts with the FY 2019 payment. In a letter on June 13, HHS Secretary Alex Azar directed the CMS to work with Mount Sinai and other stakeholders to amend the hospital-at-home model for possible implementation in Medicare. Mount Sinai tested the model from 2014 to 2017 as part of a demonstration under CMMI. Patients who participated in a hospital-at-home model reported shorter readmissions, fewer emergency department visits and better patient experience than those with traditional hospital stays, according to a new study published in JAMA Internal Medicine. CMS issued an RFI to obtain input on what new exemptions to the Stark Law are needed to protect accountable care organization models, bundled payment models and other payment models. Critics say the Stark law needs reform to strike a balance between new payment models and the original intent of the law, which was to prevent physicians from referring patients to other providers with whom they have a financial relationship, thus influencing patient care. 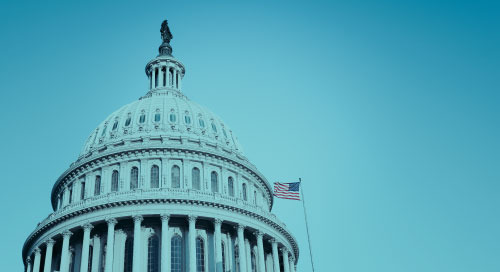 CMS's openness to assess regulatory burdens makes good on the four-point plan HHS Secretary Alex Azar outlined earlier this year to accelerate the shift toward a value-based system. The U.S. Court of Appeals for the Federal Circuit sided with the federal government, ruling that it does not owe health insurers $12.3 billion in payments under the risk corridor program. Insurers involved in the lawsuit indicated they will appeal the court’s decision. Congress passed appropriations riders that made the program budget-neutral, so HHS could only make risk-corridor payments from the funds it collected from insurers in the program, which led to the large shortfall. Follow our Knowledge Center for additional insights. Evolent Health CEO Frank Williams connected with Healthcare Dive to discuss why the road to value-based care has been slow and the difficulties of selling technology to providers. Frank also explains what’s next for social determinants of health technology in the healthcare industry in this second Healthcare Dive piece. 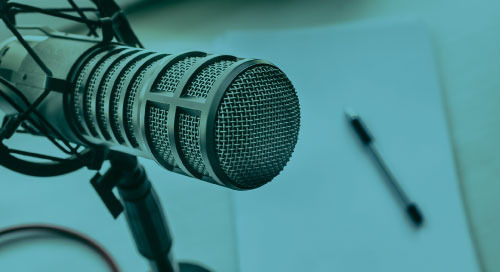 Evolent’s own Frazer Buntin, President of Value-Based Services, and Kate Rollins, Vice President of Clinical Programs and Performance, share their thoughts on the need for health businesses to build and buy new skillsets in three areas: clinical, financial and administrative. You can read the full article here. Iris Sheu, Senior Analyst at Evolent Health, provides insights about the role of population health in dealing with the opioid crisis. Stay tuned for the published piece coming next month in Population Health News. Community health centers, or clinics that offer a variety of services to low-income or underinsured patients in medically underserved areas, saw 33% patient growth between 2010 and 2016, according to an analysis from George Washington University's Milken Institute School of Public Health. Increases were most pronounced in states that expanded Medicaid. For example, in Louisiana, the number of patients visiting a community health center increased by 86 percent; in Indiana the number increased by 83 percent. 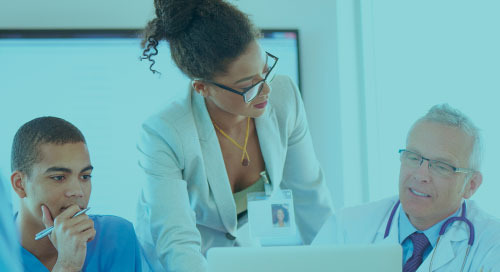 PwC’s Health Research Institute (HRI) projects a 6.0% medical cost trend for employers in 2019, consistent with the 5.5-7.0 percent range of the previous five years, according to a new report. HRI research suggests that three factors are influencing medical cost trend in 2019: 1) Employers and health plans are improving convenience by giving consumers more access points to obtain care, which can increase utilization; 2) Provider mergers increase prices as the consolidated entity gains market share and negotiating power; 3) More doctors are practicing as employees of hospitals, health systems and medical groups, which tend to charge more than independent doctors. Insurers are moving away from fee-for-service toward value-based care more quickly than previously predicted, Change Healthcare reported in a new survey of 120 payers. The report suggests that for the first time, private payers, rather than government programs, have taken the lead in implementing value-based care models and strategies. However, payers say they need a long time to implement programs; only 21% say they can roll out a new episode of care program in three to six months. UnitedHealth Group forecasts 50% of seniors will enroll in Medicare Advantage plans within five to ten years, up 33 percent of current enrollments. If this happens, it would further shrink the proportion of fee-for-service payments to providers. For medical laboratories, more seniors in Medicare Advantage plans means fewer patients with Medicare Part B benefits, which cover tests in a fee-for-service style. In contrast, Medicare Advantage plans typically restrict their provider network to favor clinical laboratories that offer them the best value. According to a new RAND Corporation study, opening onsite health clinics to provide comprehensive primary care to teachers and their families can lower a school district’s healthcare costs. The study found that teachers who used the school-based clinics as their source of primary care instead of a community-based health provider had significantly fewer inpatient admissions (31 vs. 53 per 1,000 teacher years) and fewer primary care visits (1,637 vs. 2,756 per 1,000 teacher years). What Role Can Population Health Play in Dealing with the Opioid Crisis? Keep pace with another big month for deals, innovations and policies that are reshaping health care. 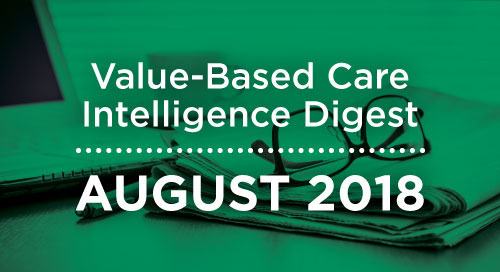 Catch up on the innovations, policies and deals shaping value-based care. 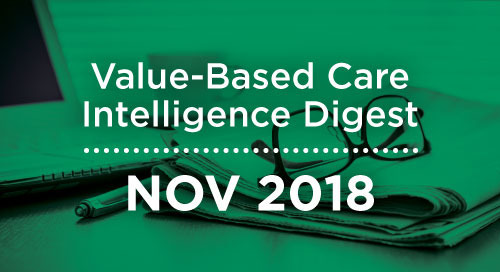 Read about the industry deals, policy moves and research that are shaping the future of value-based care. 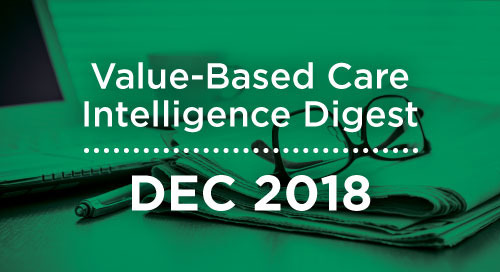 Evolent recaps major themes in value-based care from 2018 and rounds up news from December. 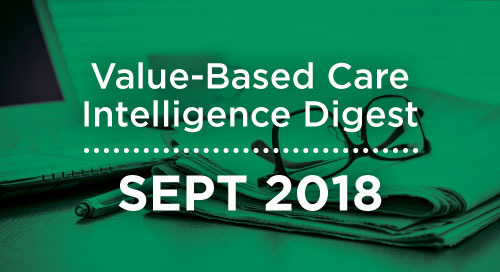 Learn about the policy changes, innovations, industry moves and more that are reshaping the world of value-based care. Evolent's Andrew Snyder and Anita Cattrell explain how health systems can be thoughtful and targeted when investing in social determinants. Deaconess Health System's Next Generation ACO succeeds by partnering with providers. 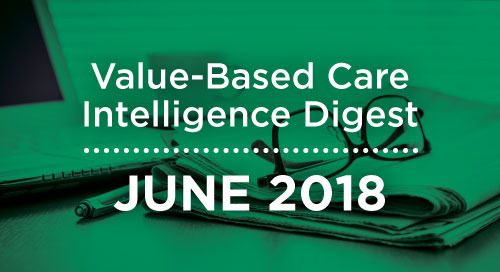 Stay on top of trends, research and news in the fast-moving world of value-based care. 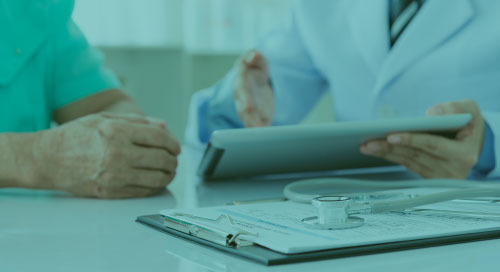 Evolent's Frazer Buntin explains how health systems and physician groups can balance the "value" and "fee" sides of their business. On October 16, 2018 Evolent Health submitted comments to the Centers for Medicare and Medicaid Services on its proposed rule overhauling the Medicare Shared Savings Program. 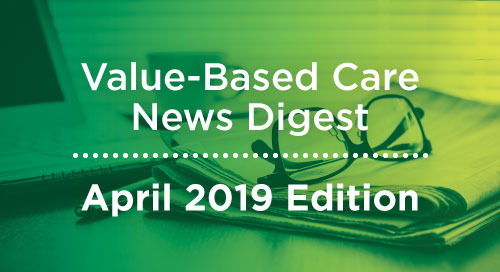 Evolent Health rounds up some of the latest value-based care news, spanning policy research, the provider community and how our partners are helping to improve the health of their communities. Our Vice President of Health Policy, Ashley Ridlon, discusses key considerations for ACOs in the face of CMS's new MSSP proposal. 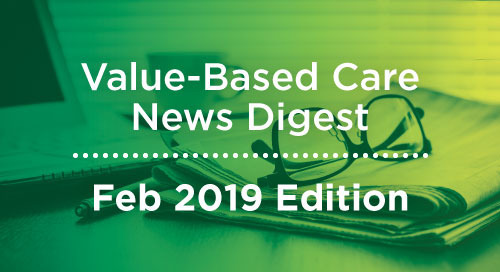 Evolent Health rounds up some of the latest value-based care news, spanning policy, research, the provider community, and how our partners are helping to improve the health of their communities. Evolent Health’s Senior Analyst of Data Science, Iris Sheu, discusses ways that population health efforts can help combat the opioid epidemic. Traditional Medicare Advantage contracts are not optimized to help high-performing provider organizations succeed in managing MA risk. Learn the 4 reasons why—and what you should look for instead.